Houston Boutiques 5 (Named in the game as just Boutiques) is a High-Wealth Commercial Services Building that grows on only High-Density Commercial zones. This building is part of the group of generic High-Wealth stores grouped under the Boutiques name. 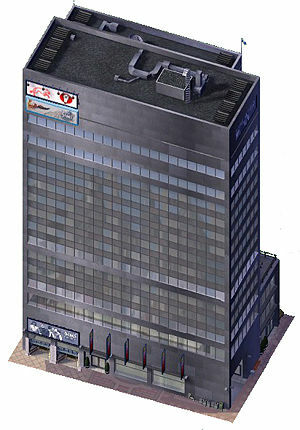 This building uses the same models as the Commercial Office building Ajjanagadde Inc. and can be considered to be a Commercial Services counterpart. This page was last modified on 7 May 2014, at 11:49.